i mean...i need one. but i probably shouldn't buy one. 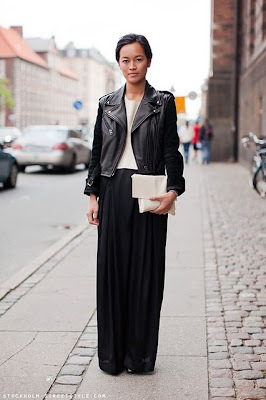 i'm going to try and fake this look with a summer maxi dress and layering an oversized sweater on top. hope it works!